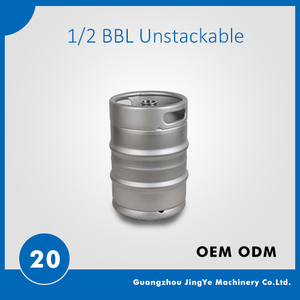 1）Model :US 1/2 Barrel beer keg. 4) Different kinds of Logo printing are available. 5) High quality and reasonable price. 6) Weldmelt: smooth,consistence and durable MIG weldmelt.